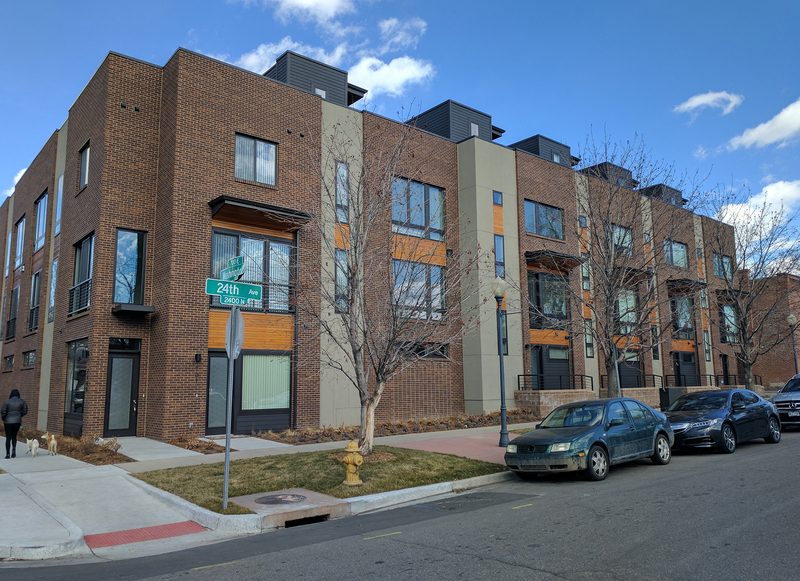 "Five Points", named after its converging intersections caused by the diagonal grid of Downtown's streets meeting the more rectangular grid of east Denver's neighborhoods encompasses several northeast Denver neighborhoods. 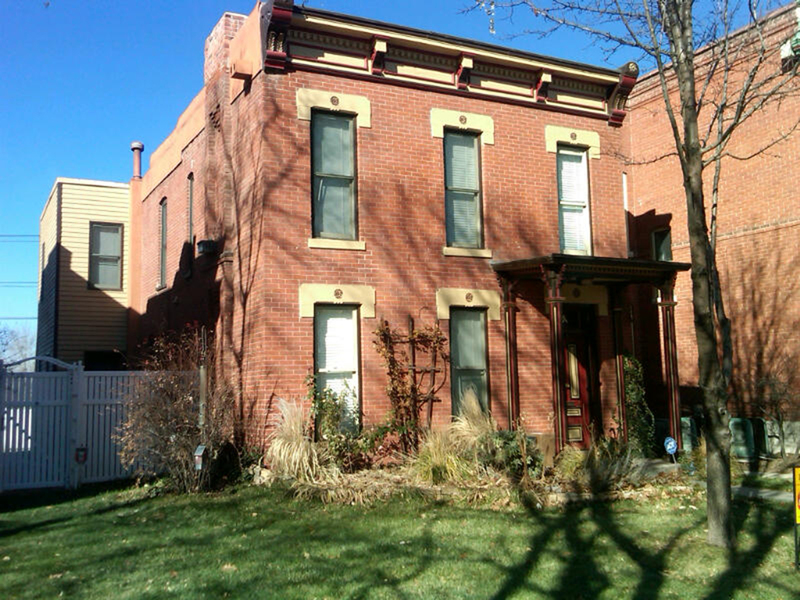 Curtis Park, San Rafael, Ballpark and Clement are all located within the Five Points Denver neighborhood. The Five Points area, historically known throughout the U.S. from the 1920's and into the 1950's as one of the most popular jazz communities has seen many famous musicians frequent its jazz clubs like The Rossonian, folks like Duke Ellington, Nat King Cole and Billie Holiday often made Five Points one of their tour stops. Today, Five Points in Denver still attracts the jazz community and the area is revitalizing with a demanding interest for living in such a culturally, and architecturally diverse neighborhood of Denver, so convenient to Downtown Denver. 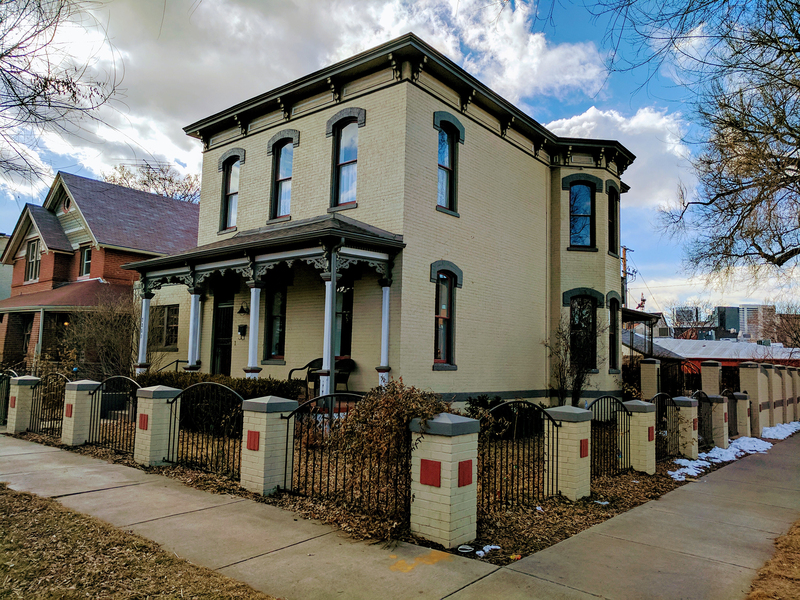 You will find beautifully detailed Victorians, handsome Denver Squares and charming bungalows in and around the Five Points neighborhoods. A few neighborhood festivals you won't want to miss are the Juneteenth and Five Points Jazz Festival! To start your Five Points home search, contact us, we are always available to answer questions about Five Points or any other Denver neighborhood! Contact us today to begin your Five Points home search!